How we use your data – we respect your privacy! We are committed to protecting your privacy when you visit our website, join email newsletter list, use online store or register for a workshop. We do not sell, rent, exchange or distribute your information to any third party. 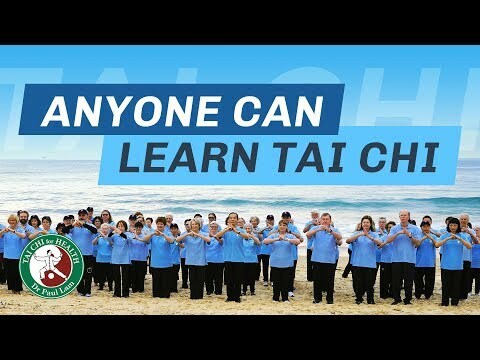 Tai Chi for Health Institute will add your email address to their database and will email you information and marketing material, relating to Tai Chi activities, on a regular basis. You may opt out at any time by scrolling to the bottom of the email and clicking the ‘Unsubscribe’ link. When you are awarded a certificate you become an Instructor and then get invited to get Board Certified by paying your membership fees. Being Board Certified means you get listed on the Tai Chi for Health Institute website. It is the official proof of your commitment to an internationally recognized Institute. It also entitles to benefits such as discount for instructional material. your name, phone number, country, state and city are displayed on the website for the public to search for Tai Chi instructors. Board Certified Instructors have a profile which may include: An introduction, photo’s and qualifications which are stored in the database and may be displayed on the instructor list on the front end of the website. When paying for your membership we use SSL (Secure Sockets Layer) encryption to keep your information safe, payments are made using Eway’s secure payment gateway integration. We need your name, address, phone number, e-mail address and credit card information to process your order. If your certification or membership lapses we store your details in our system for one year incase you decide to re-certify. After one year we archive your details incase you decide to participate in a workshop at a later date.